Sara, Brenda, Nina (1988). Photo: Marty Sohl. 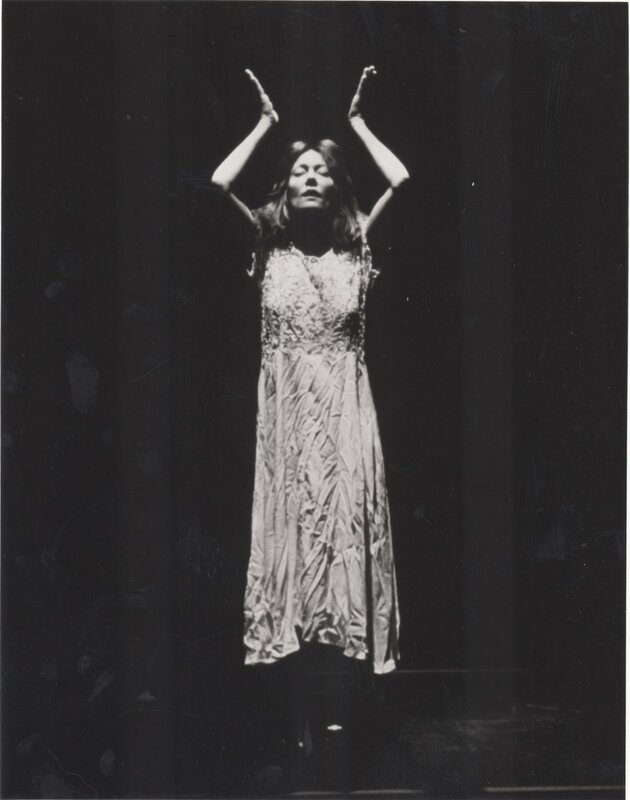 During the seventies, Sara was artistic director of the Halifax Dance Co-Op in Nova Scotia. She began working with a combination of Canadian and American artists performing and working in both countries. 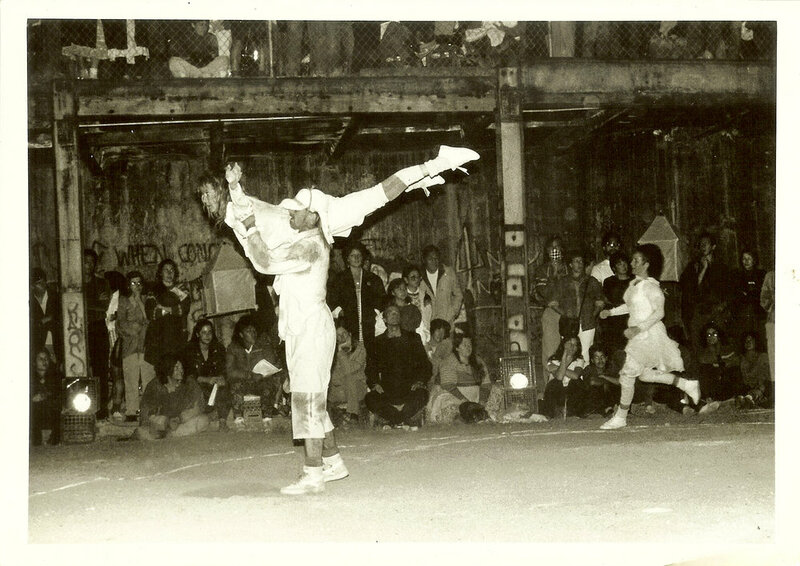 In 1979, she formed CONTRABAND, a group of collaborative artists dedicated to the evolution of an interdisciplinary dance vision. 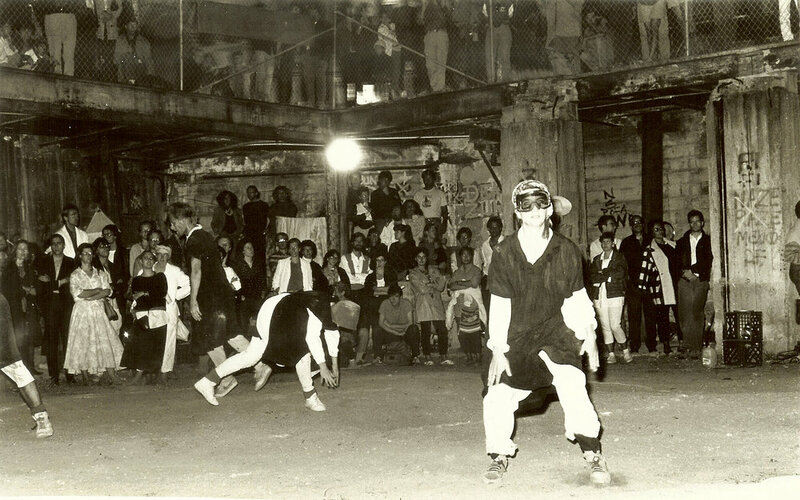 In 1985, CONTRABAND created Evol and over the next decade, under her direction, the company staged seven major, full-evening works: Religare, The Invisible War, Oracle, Mandala, Mira-Cycle I, Mira-Cycle II, The Fall, and Return to Ordinary Life: Mira-Cycle III. The Mira Cycles is a dance/performance epic comprising three full-length works based on the life of 16th century Indian poet, politician and saint, Mirabai. 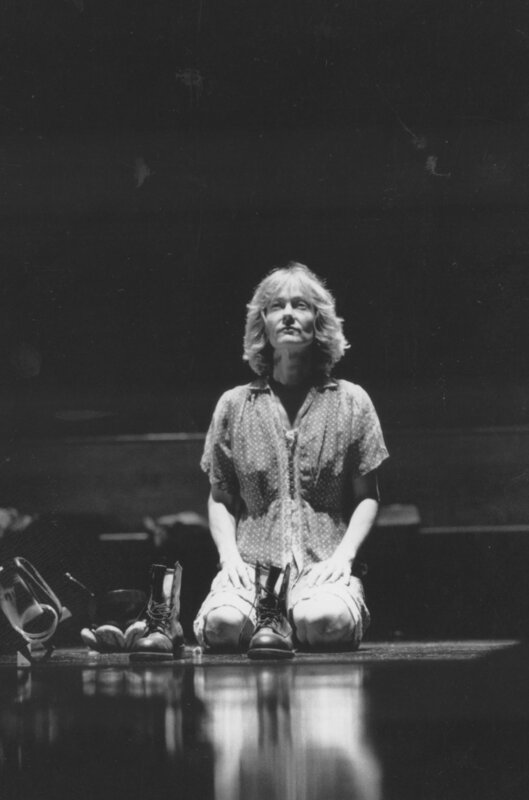 This trilogy represented the creation of a complex interdisciplinary performance style and the development of a dance vocabulary that significantly influenced the evolution of contemporary Bay Area dance. Nina, Brenda, Jess (1986). Jeane Hanson. Keith, Sara, Brenda (1986). Marion Gray. Keith Hennessy (1989). Marion Gray. Sara, Brenda, Nina (1988). Marty Sohl. Sara, Jess (1987). Marty Sohl. *A previous version of Religare occurred in 1986, staged in the Gartland Pit at 16th and Mission, San Francisco. Performed by Sara Shelton Mann, Keith Hennessy, Jess Curtis, Kim Epifano, Julie Kane, and women's chorus.